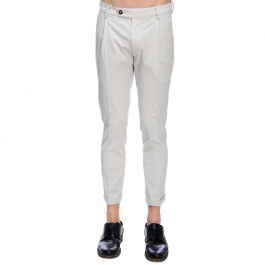 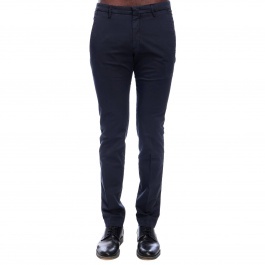 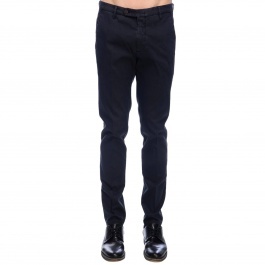 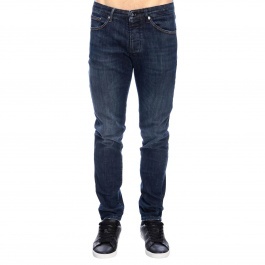 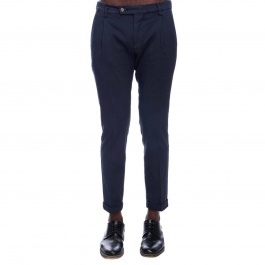 The Italian brand Michael Coal is very famous thanks to its sartorial pants for men. 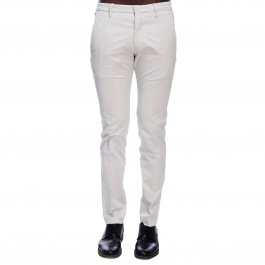 The excellent Made in Italy craftsmanship and the handmade details are the added value of the Italian Maison that has reached great success in the men's fashion world. 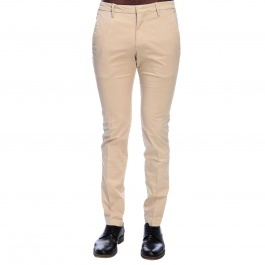 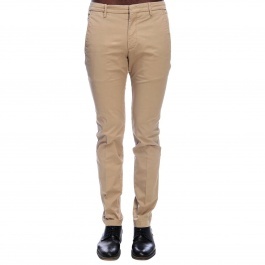 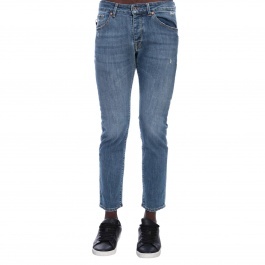 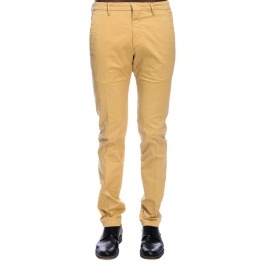 By browsing our online catalog you will see the many models of elegant or casual pants for men. 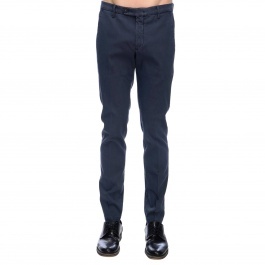 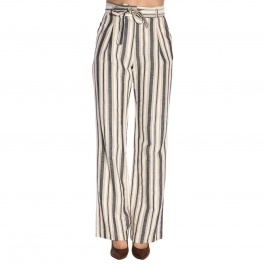 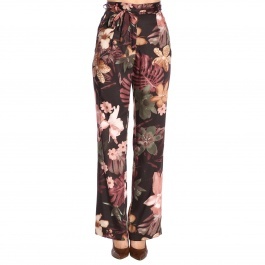 Discover our wide selection of Michael Coal pants at Giglio.com and shop your favorite model with free shipping.